Quick and easy Mexican pasta recipe is a surefire way to feed your family well. My Grandma Made This Recipe Famous. But When My Mama Made It? Wow! 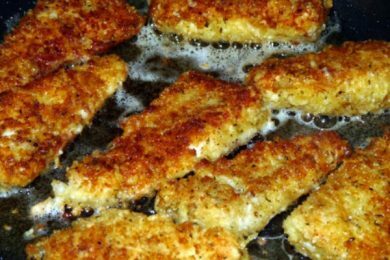 Flaky walleye crusted with crunchy parmesan cheese makes the perfect dinnertime entree. 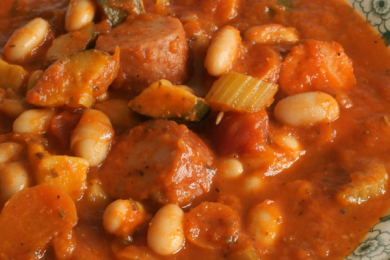 Fill your bowl with chunky Italian sausage and kidney bean soup. It’s what makes a cold day bearable. Veggie Chicken Pasta Casserole Bake – It’s What’s For Dinner! 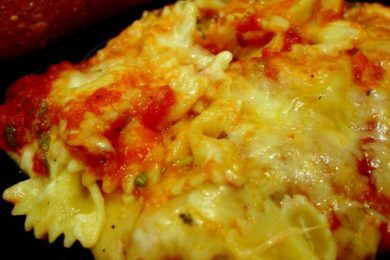 Cheese-topped pasta bake made with tender chicken and crisp vegetables. 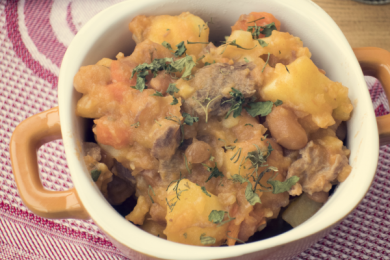 Poor Man’s Beef Stew Made Simple And Easy, Just For You! 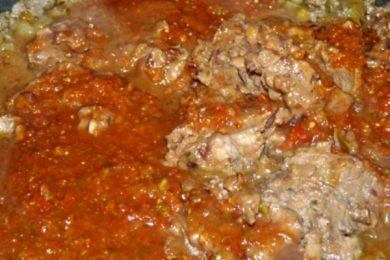 Thick and chunky beef stew made with plenty of other meat, too! 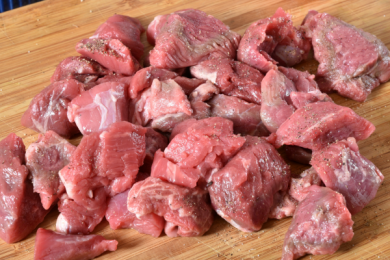 Slow-cooked cube steak makes the BEST weeknight dinner entree for your family. 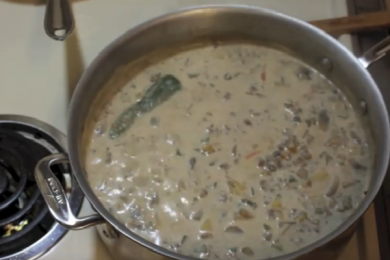 Hot and bubbly cheeseburger soup will chase your winter blues away! Zesty tomato basil sauce covering a mound of pasta and baked until bubbly. 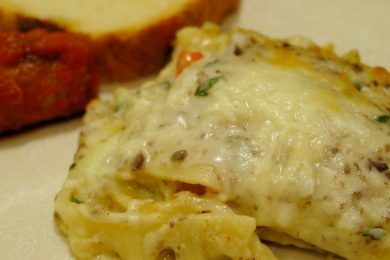 Creamy lasagna filled with roasted veggies. 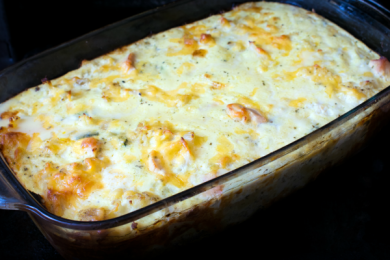 Homemade Chicken Tamale Casserole – I Just LOVE New Recipes! 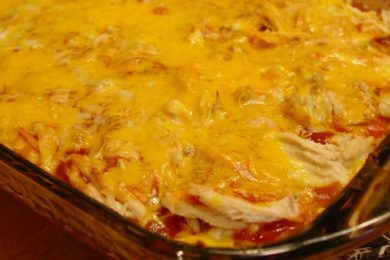 Tender, juicy shredded chicken baked into a hot and bubbly tamale casserole.